The Weekly Special concluded its production in fall 2018; the page below is an archive. 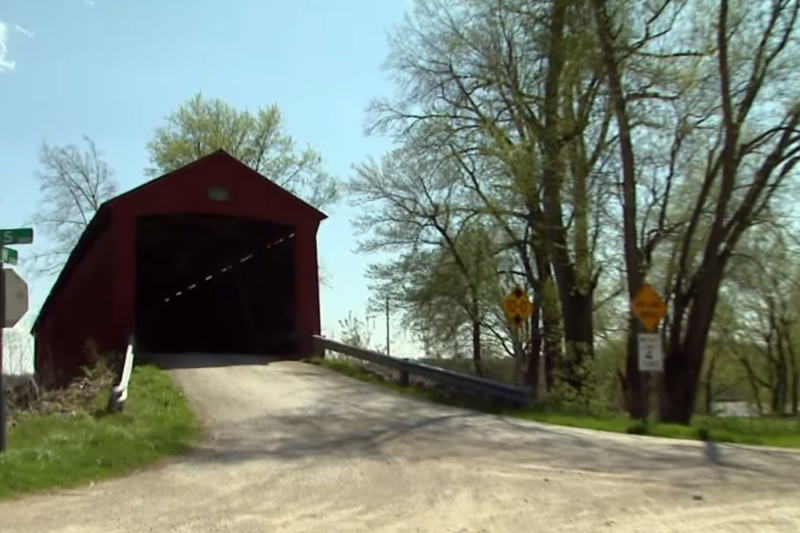 WTIU continues its exploration of the Hoosier state with a new series, Journey Indiana. 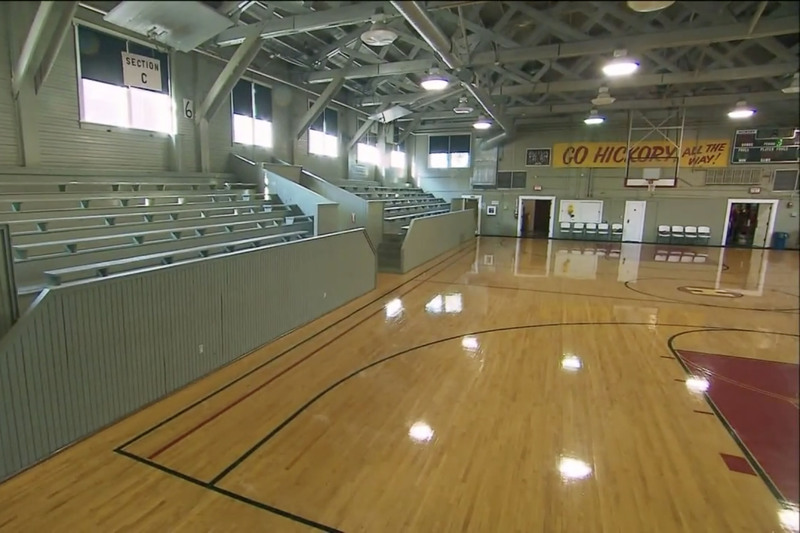 Join Little Indiana’s Jessica Nunemaker as she explores the best places to eat, stay, play, and shop in some of the state’s smallest, but most fascinating towns. From a Ferris Wheel turned bridge, accordingly to locals, to delicious food and treats at George’s Koffee Kup and Piggies’N’Cream, Kouts has a lot to offer. 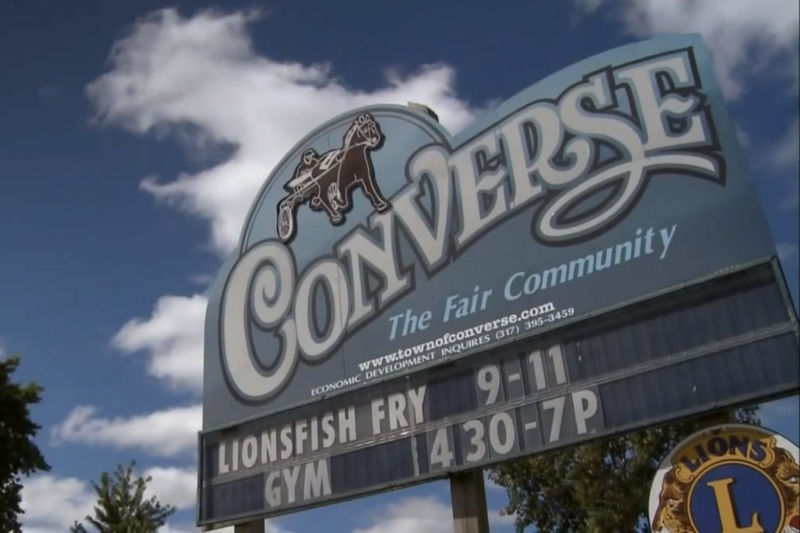 Jessica Nunemaker joins us in the studio to share one of her smallest finds yet, Converse, Indiana! Join her as she discovers there is more than meets the eye! 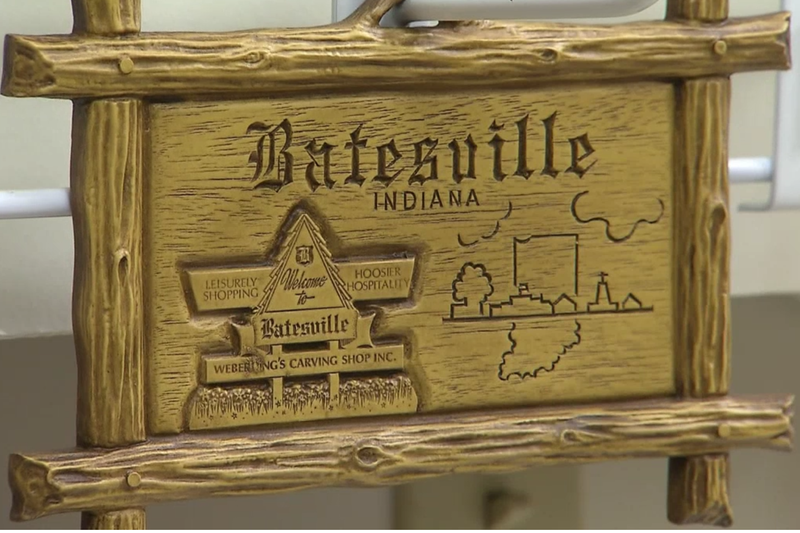 Jessica Nunemaker travels to Batesville, Indiana, to explore some of the town’s best destinations, including an award-winning toy shop and historical hotel! 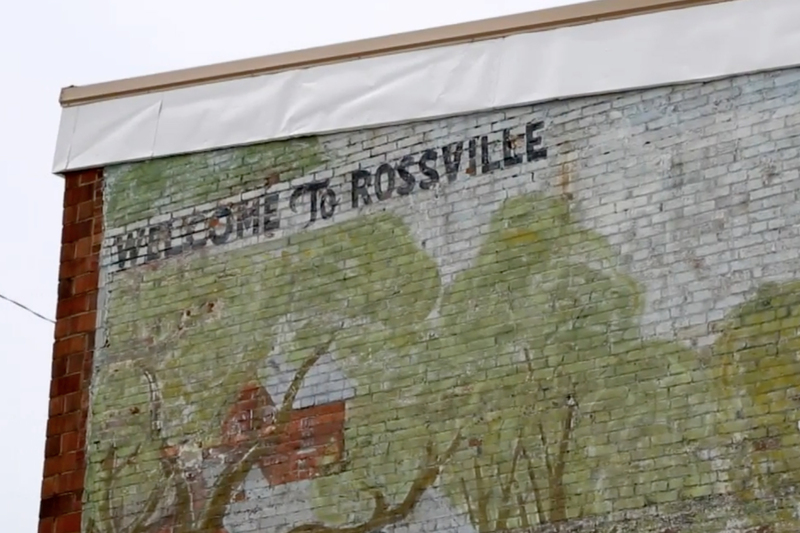 "The Town of Rossville is truly a place where you can feel at home," as the town motto declares! 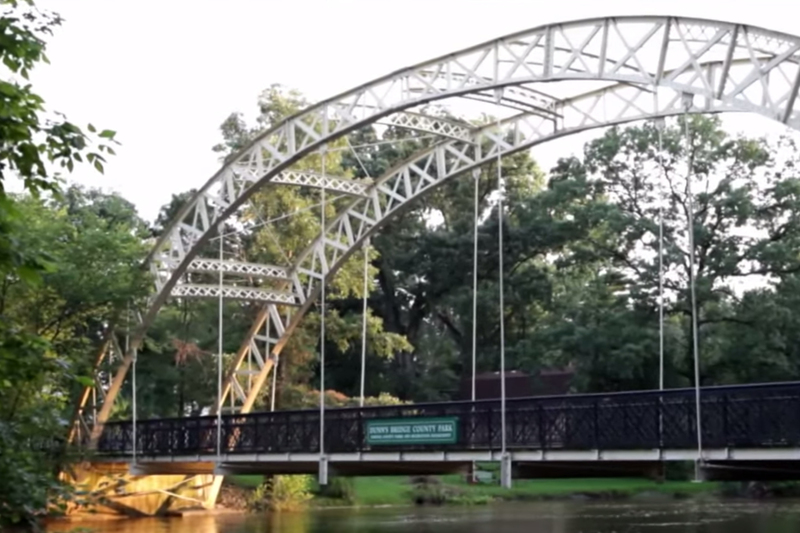 Join Jessica Nunemaker as she explores this town of 1600! 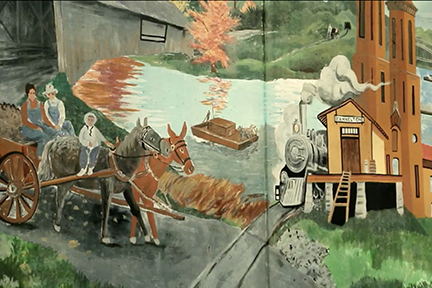 Established along the Ohio River in 1837, the town of Cannelton was once home to the tallest industrial building west of the Allegheny Mountains. Located in Hancock County, Fortville, Indiana has less than 5,000 residents, but more than makes up for the small population in spirit and commerce! 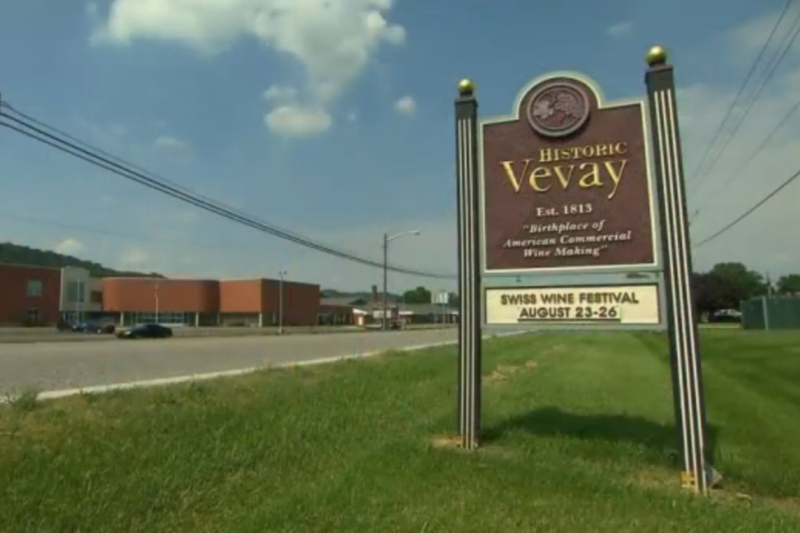 Join Little Indiana’s Jessica Nunemaker as she explores the town of Vevay, the home of the first commercial winery in the U.S.
DePauw University may get all the attention, but Greencastle, Indiana, has several unexpected assets; Jessica Nunemaker shows us where to look!